World's cheapest tablet i.e Aakash made by India is going to launch its new version Aakash 4. It is boosted up its specification so much that it can able to compete Google Nexus 7. 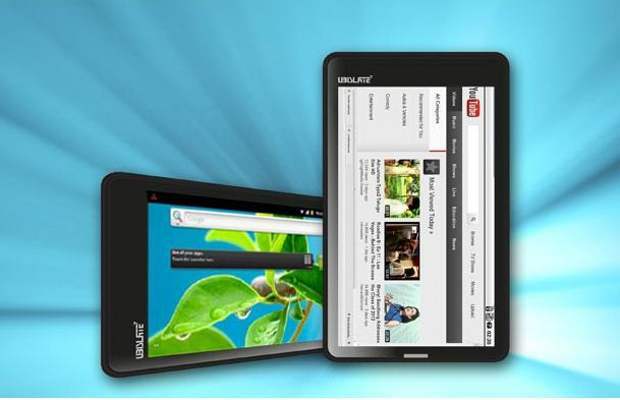 The specification decided for Aakash 4 is so high that any tablet cannot reach it within this much low price. Whereas every Tablet company is trying to reduce its price and trying to boost its specification. But almost all of them didn't meet the minimum level less than Rs. 10,000 yet. 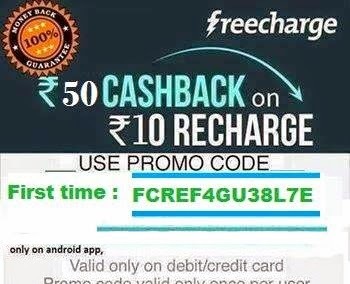 But Aaskash is avaiable within Rs. 3000 Only. 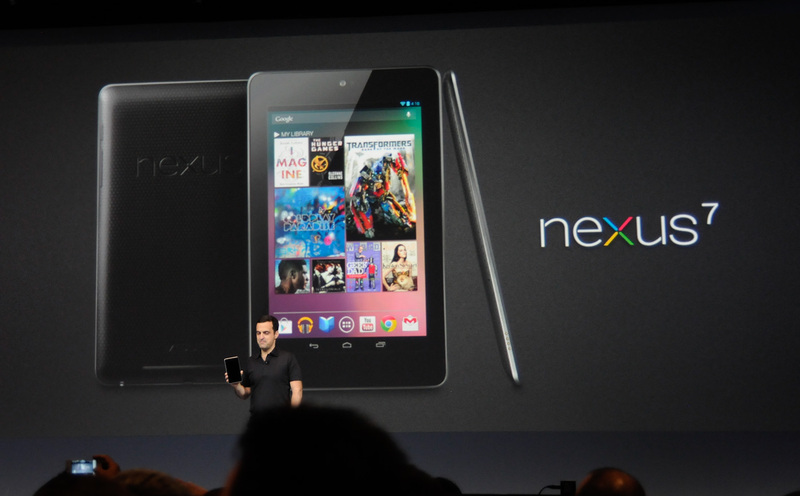 Let compare the World's one of the best tablet Google Nexus 7 with Aakash 4 proposed.